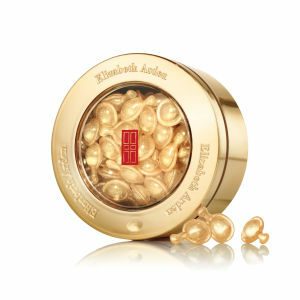 Elizabeth Arden is recognised worldwide for innovative beauty products, technology driven skin care, trendsetting makeup and distinctive perfumes. A legendary innovator and a tireless entrepreneur, Miss Elizabeth Arden established the American beauty industry a century ago. Elizabeth Arden's fundamental belief was that beauty should not be a veneer of makeup, but an intelligent cooperation between science and nature in order to develop a woman's finest natural assets. She lived by her mantra, "To be beautiful is the birthright of every woman." Elizabeth Arden's list of beauty innovations is long. Through it all, Elizabeth Arden created both an empire and a new industry. 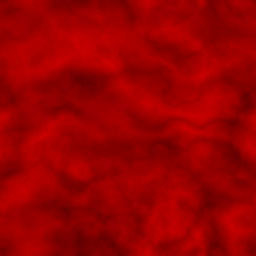 Take a look at the latest Special Offers Offers change periodically Discounts automatically applied on site. Get FREE Standard Delivery on all orders over £70. Ongoing Standard site offer. 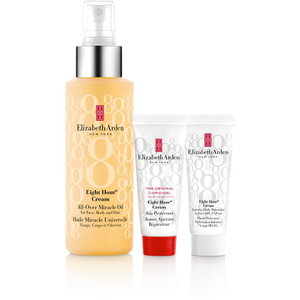 Hydrate, nourish and rejuvenate skin with the Eight Hour® Cream All-Over Miracle Oil Set from Elizabeth Arden. Presented in a gift box, the collection combines a multi-tasking oil, luxurious moisturiser and fast-absorbing cream. 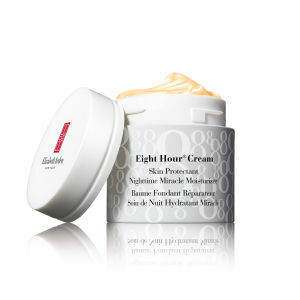 This daily hydrating lotion leaves skin feeling soft, smooth and moisturised for up to 8 hours. 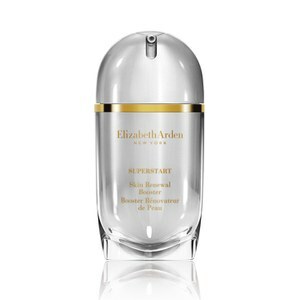 Achieve a radiant, healthy-looking complexion with the SUPERSTART Skin Renewal Booster from Elizabeth Arden. With a Probiotics Complex, the serum strengthens the skin's natural ability to repair and renew skin, restoring a brighter, youthful appearance. 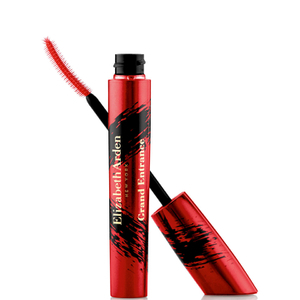 A spectacular breakthrough in lash technology sets the stage for triple-action performance. From the first stroke, increase volume, length and curl up to 80% with our innovative precision brush. No clumps, flakes or smudges in sight. Pure, potent, intensive single dose capsules with CLX Complex fortify skin in the eye area to help fight fine lines and crow's feet and give eyes a virtually lifted, smoother, brighter look.